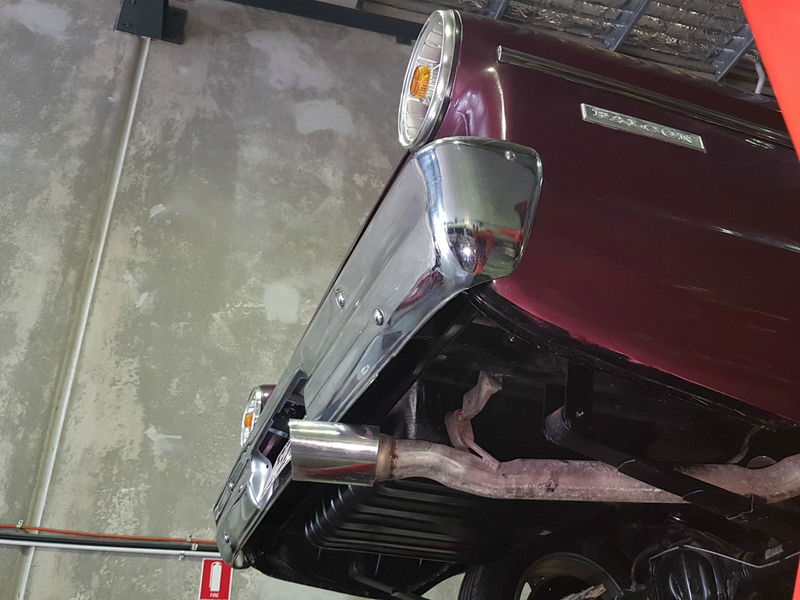 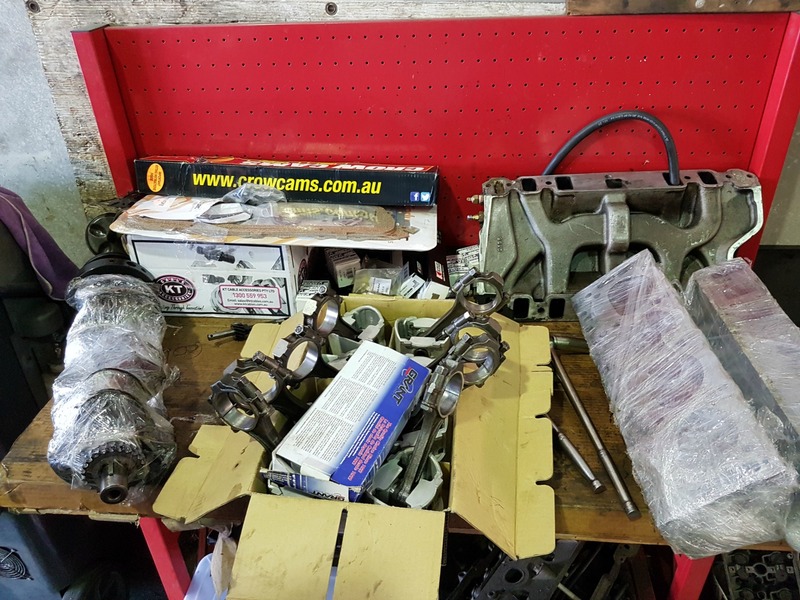 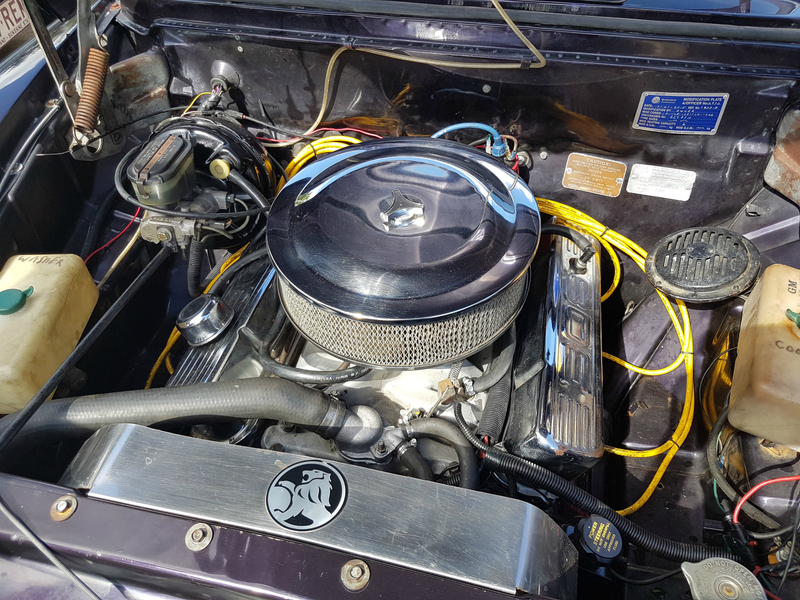 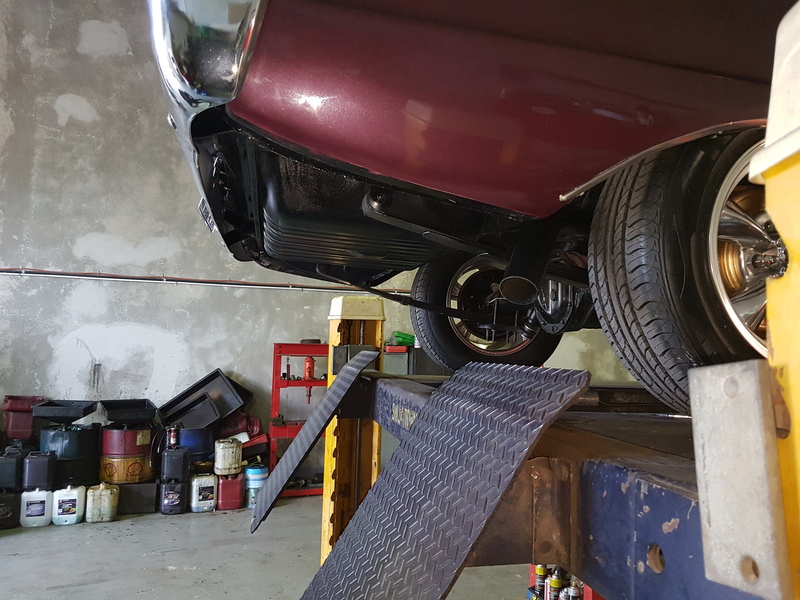 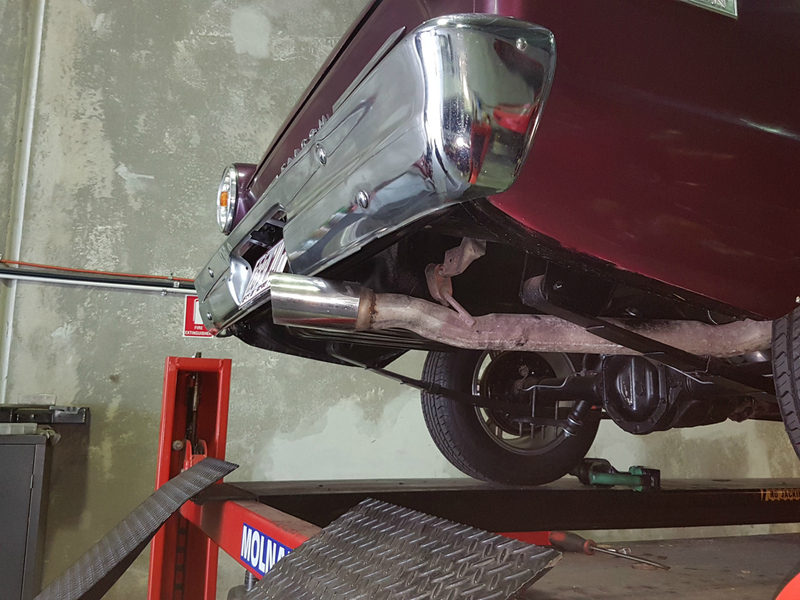 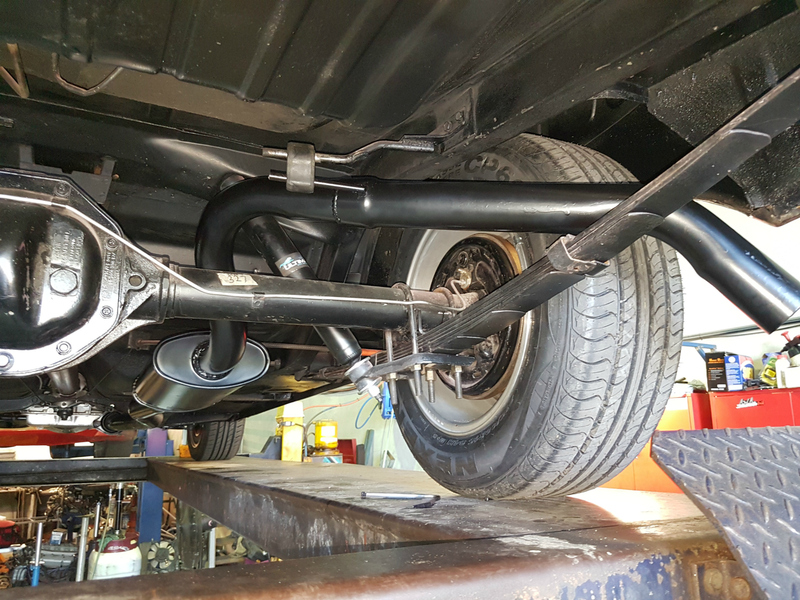 A custom exhaust made up to replace the existing exhaust on a 1965 Ford Falcon. 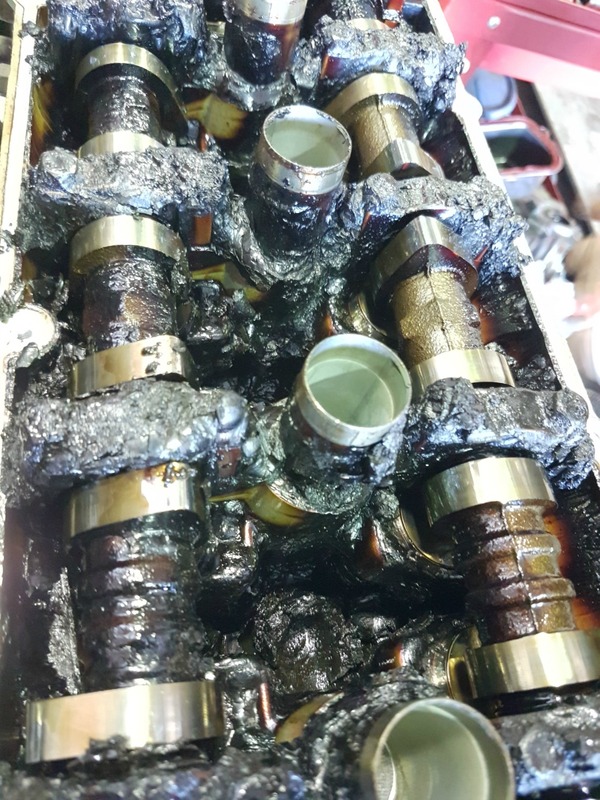 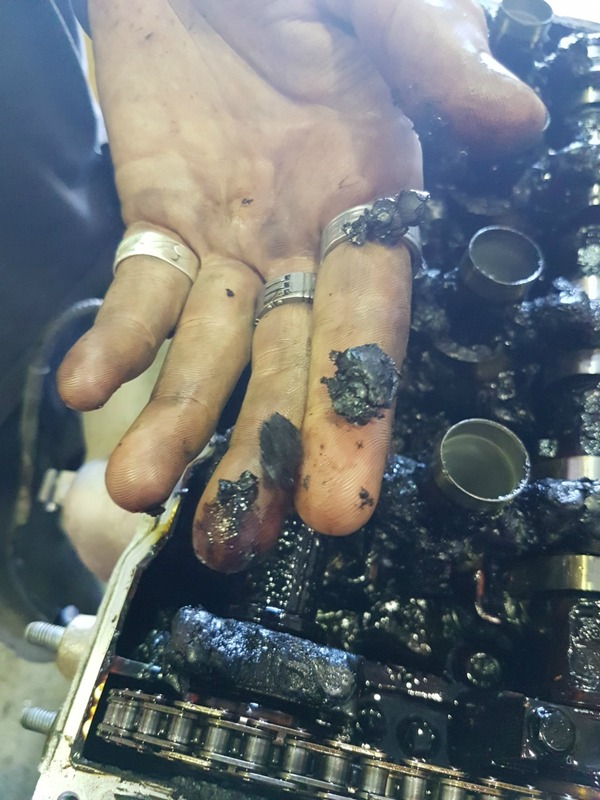 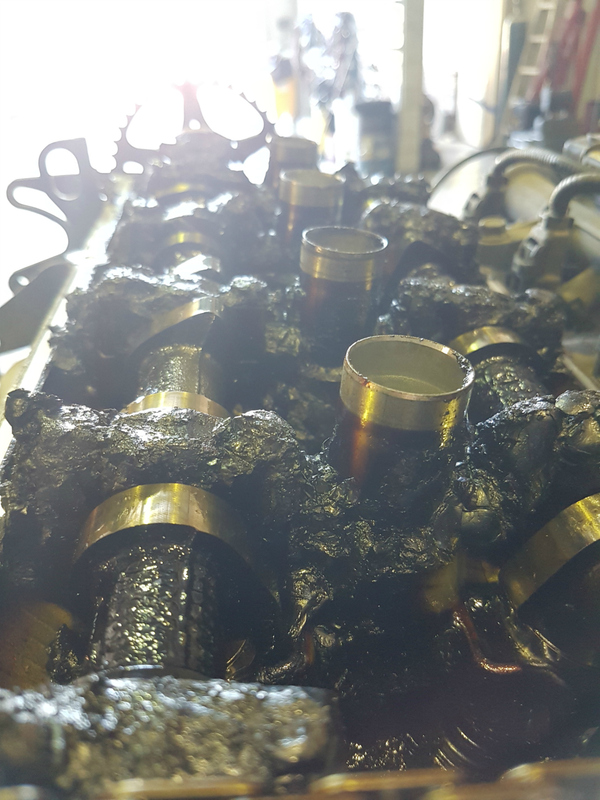 This is what happens when you think your car doesn’t need to be serviced every 10,000kms, or once a year, if not doing the kilometers - it becomes clogged up. 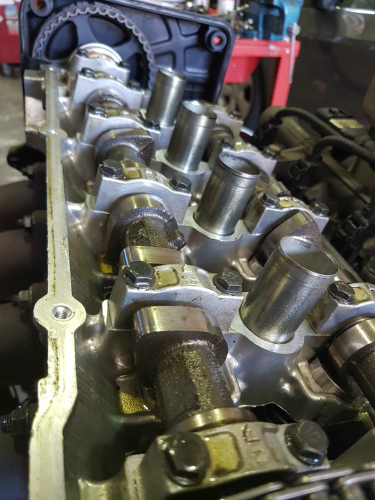 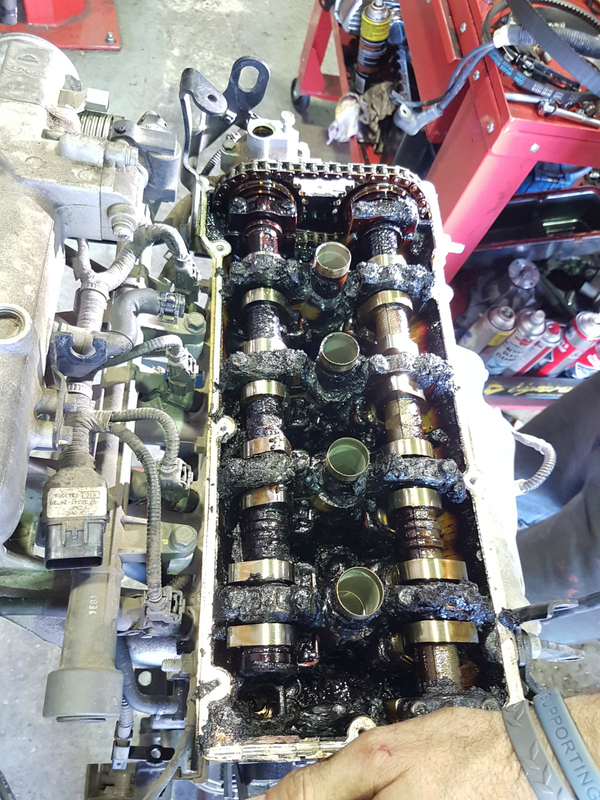 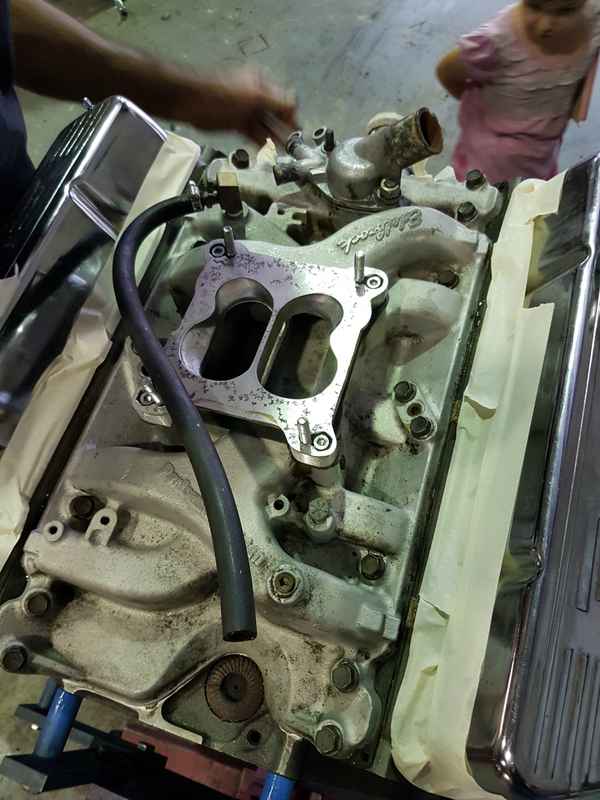 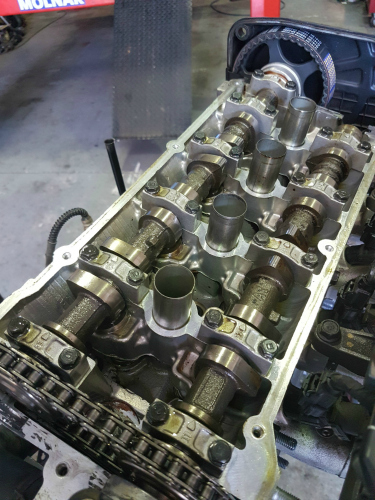 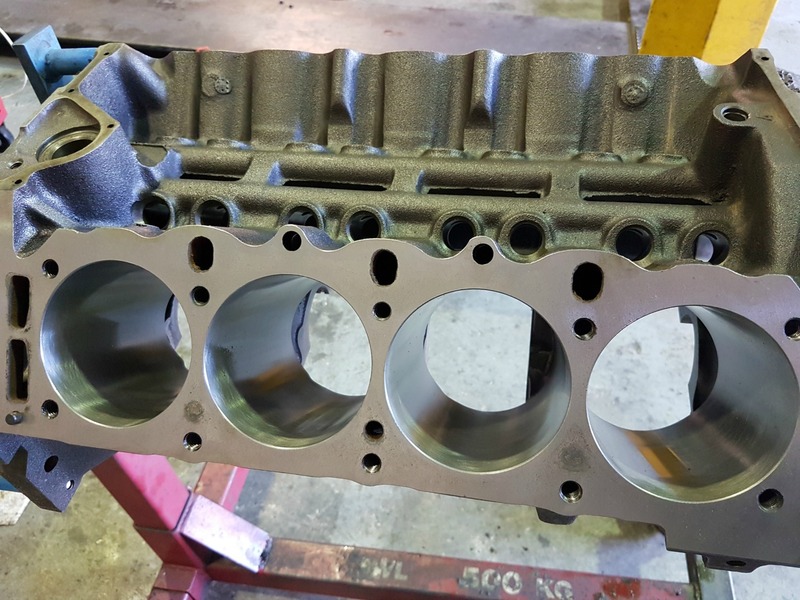 This engine belongs to a Hyundai Getz and because the car had low kilometers the customer opted to have an engine rebuild.